Construction is a business theme designed specifically for construction, building firms and people that supply building services. 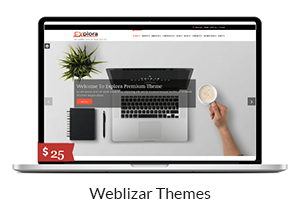 The theme comes pre-packed with Redux Framework to ensure you can easily design your website. 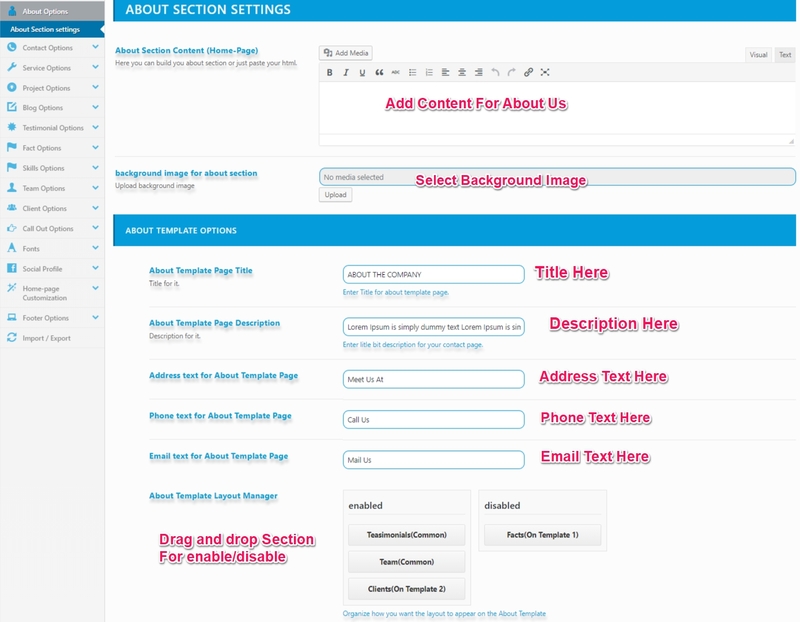 The layout of the theme is completely responsive. It looks beautiful at any size, be it a laptop screen, iPad, iPhone, Android Mobile or tablets. Plus, Construction includes many of customization options that allow you to change the visual style of any elements without touching to a single line of codes. 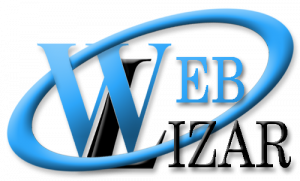 Method1 – Upload Theme package zip folder using theme installer WordPress option. Go to Admin Dashboard -> Themes. Here you can see the “Add New” Button at the top click on it. After clicking on it you can see the “Upload Theme” button. 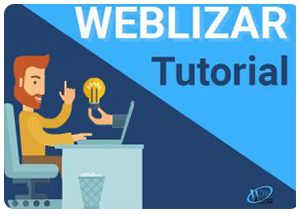 After clicking on the button, “Choose File” (in zip format only) and choose file and install it from the clicking “Install Now”. 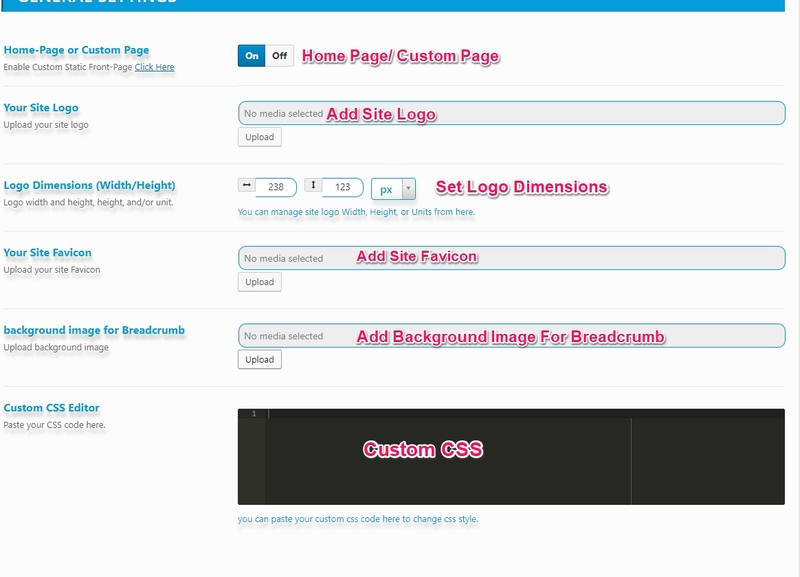 For activating the theme Go to Admin Dashboard -> Appearance -> Themes and activate the theme. 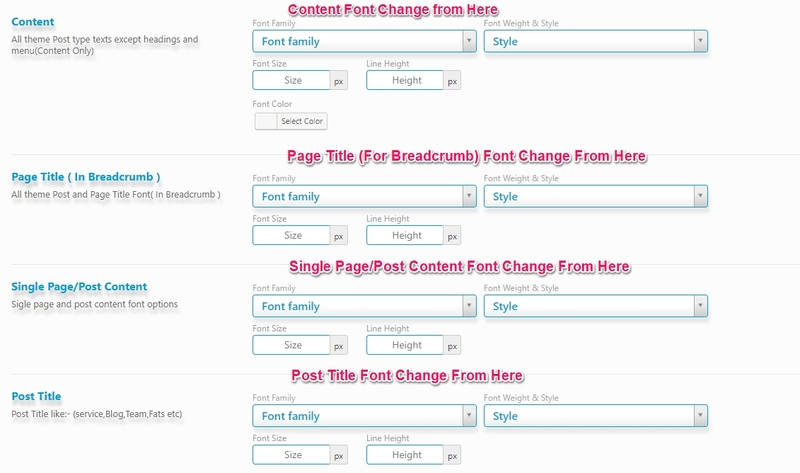 You can customize Home Page Settings. 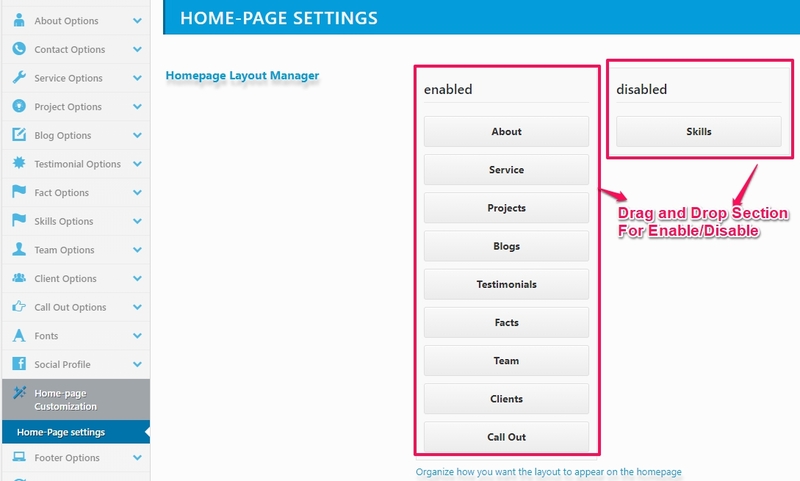 Go to Admin Dashboard -> Appearance -> Theme Options -> General Options -> Home Page Customization ->Home Page Setting. 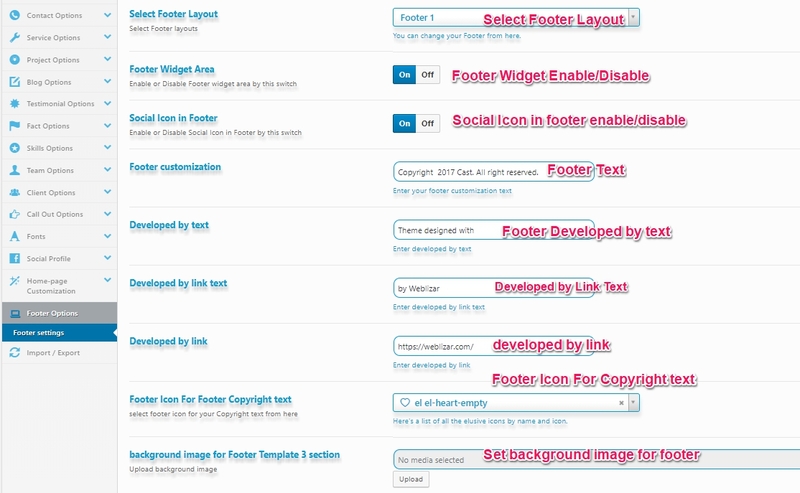 You can add new Slider just go to Dashboard -> Slider -> Add New Slider. You can add new Service just go to Dashboard -> Service-> Add New Service. You can add new Skill just go to Dashboard -> Skill -> Add New Skill. 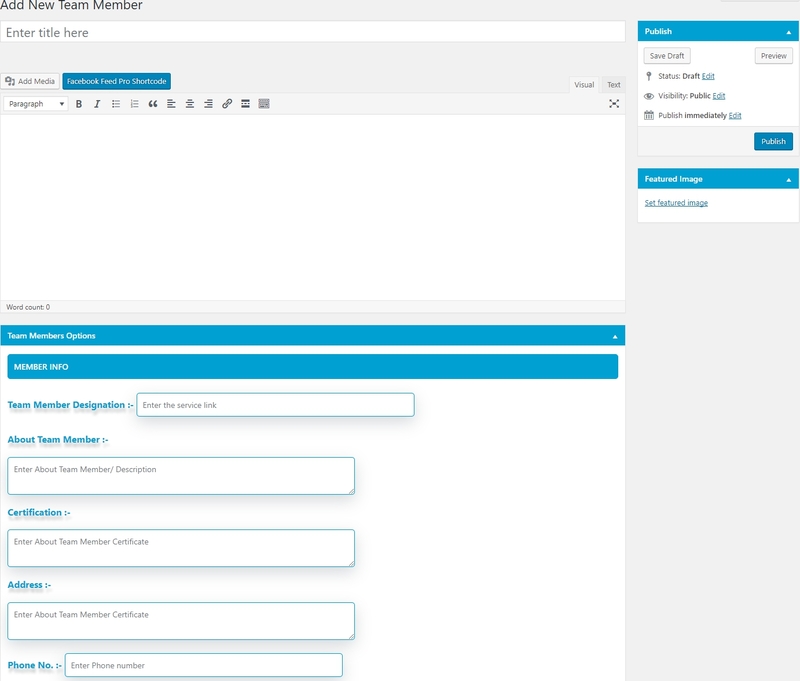 You can add new Team Member just go to Dashboard -> Team Member -> Add New Team Member. You can add new Project just go to Dashboard -> Project -> Add New Project. The Construction theme contains 6-page template. Demo here for about one template. Demo here for about second template. 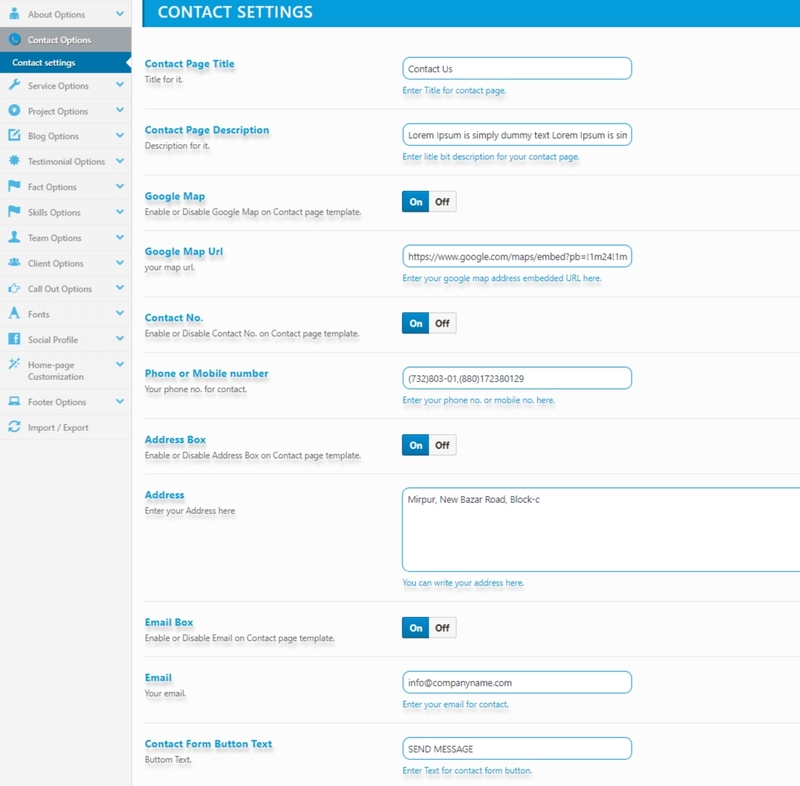 Demo here for contact one template. 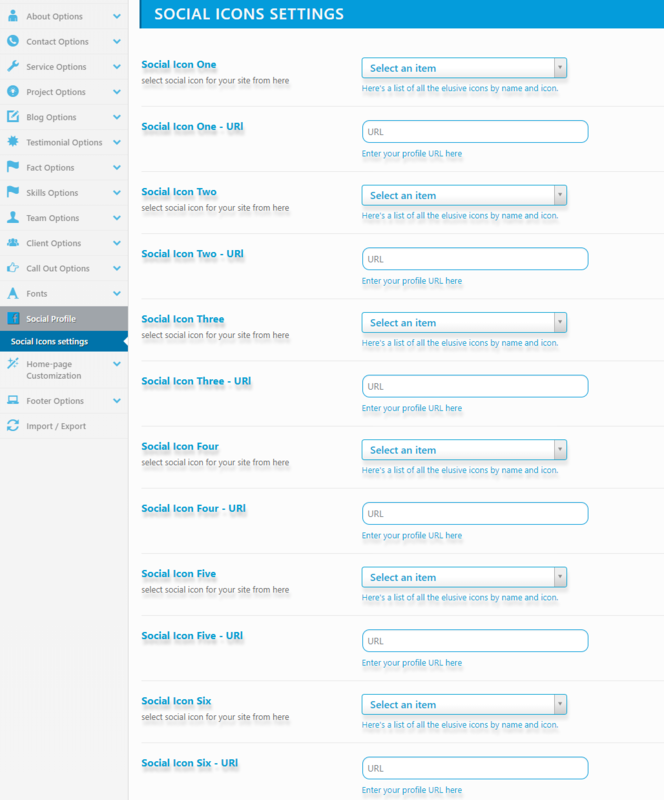 Demo here for contact Second templates. Demo here for the project gallery template. Demo here for the team template. 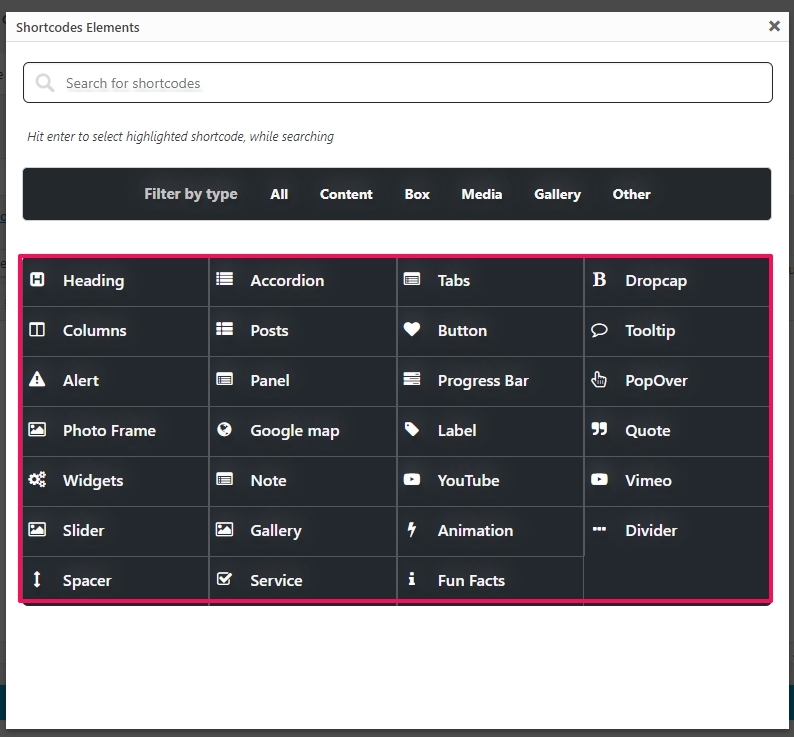 You can also use Shortcodes Elements plugin to insert elements in your site. Firstly download and install the shortcode plugin. Now Go to your Dashboard -> Pages -> Add New. 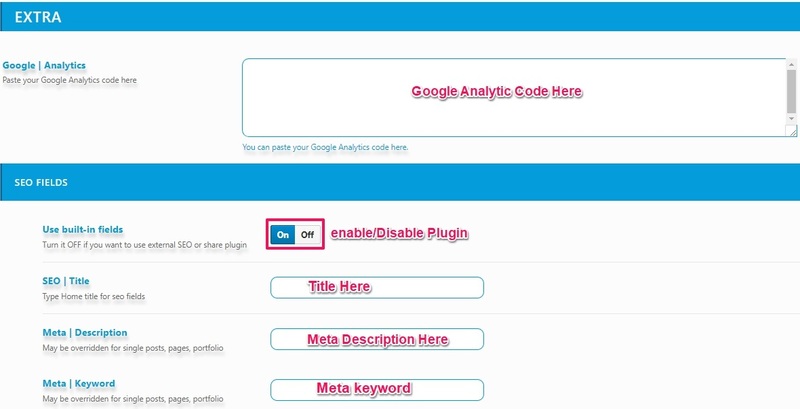 In the page, you can see the shortcode button, click on it to add the shortcode elements. For add Shortcode click on any element. Different elements have their own settings.